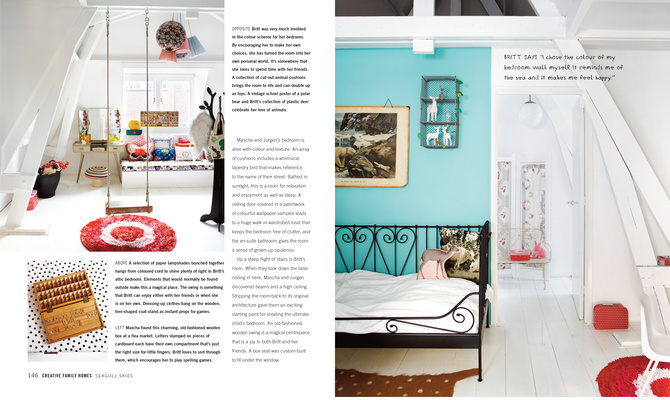 Ashlyn Gibson, founder of the super duper charming London children’s boutique, Olive Loves Alfie, has recently come out with a new home interiors book, and just the idea of it had me excited. I love Ashlyn’s style, and have previously drooled over images of her own home… so it is perfectly fitting that she dishes out the decor advice in her own book. 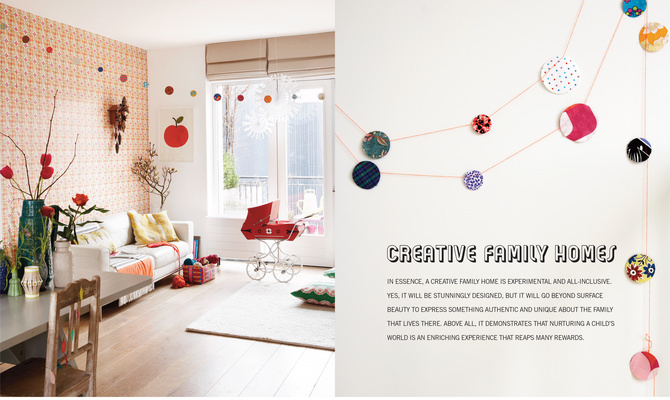 A copy of Creative Family Home recently arrived on my doorstep, and I immediately flicked through the inspiring pages. 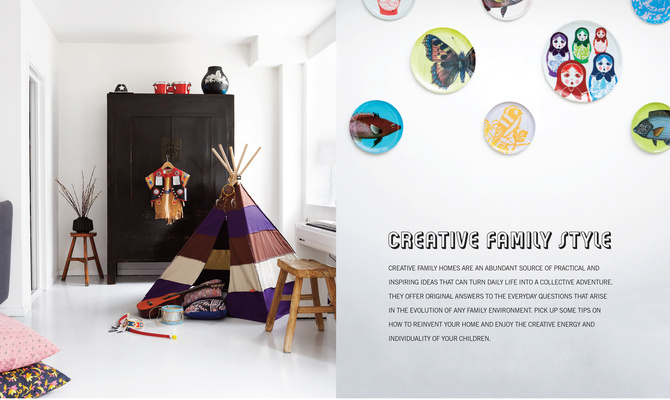 The book starts with a chapter on creative family style, focusing on the varying demands of family living. There are ideas for using your space imaginatively, practical & stylish storage solutions, and how to use colour and pattern in your decorating. 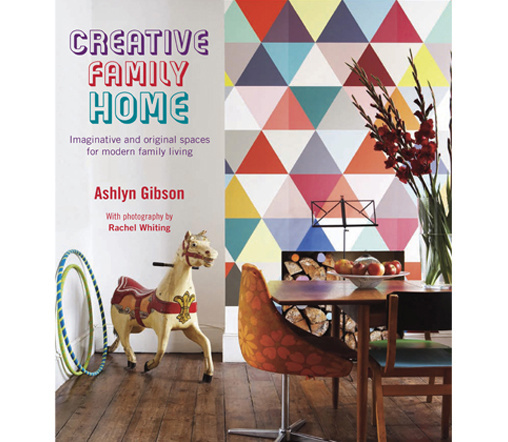 Next, the book features 12 stylish and creative homes from all over Europe and draws inspiration from their different approaches to family life and style. The featured homes are, of course, beautiful… but in a non-conformist way. In a way that celebrates individuality and the unique families and their tastes. It also includes insightful quotes from the children about their rooms, a sweet touch to an already unique and inspiring book. Oh this looks stunning and inspiring!!! Exactly our kind of book!! !